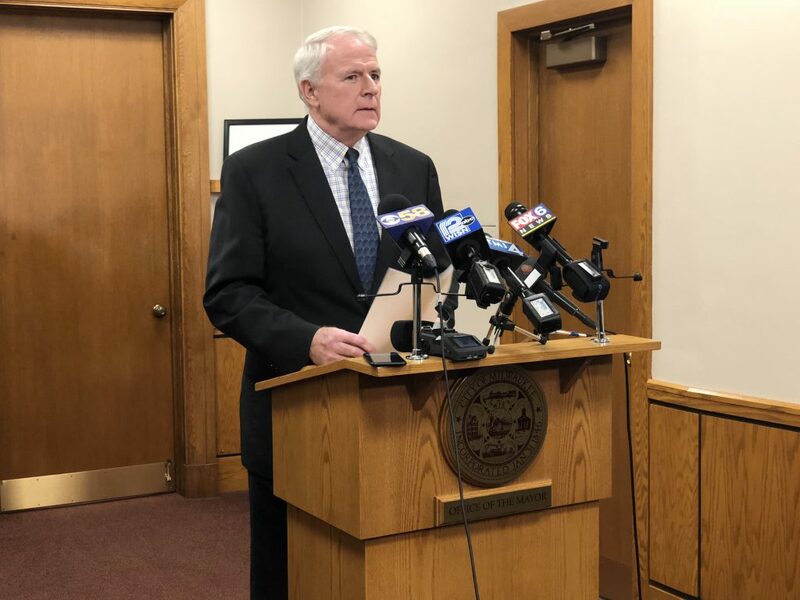 Mayor Tom Barrett Speaks at Jan. 12th, 2018 Press Conference. Photo by Jeramey Jannene. The blowback from the problems discovered in the city’s Health Department continue. Following the resignation of Health Commissioner Bevan K. Baker, Mayor Tom Barrett announced the appointment of Paul Nannis. Nannis, who created the now-troubled lead abatement program under Mayor John Norquist while serving as commissioner, left the city in 1998. Barrett has appointed Nannis for a period of no longer than 120 days, and Nannis has said he has no intention of sticking around longer than that. The appointment hasn’t been met with approval from a number of members of the Common Council. The Public Safety and Health Committee rejected the appointment on a 3-1 vote last week, with aldermen Robert Donovan, Mark Borkowski and Jose G. Perez voting in opposition. Ald. Terry Witkowski voted for Nannis, while Ald. Chantia Lewis abstained. The appointment will go before the full council next week, but before that can happen Nannis finds himself in hot water. Eight council members signed a letter Monday morning requesting the City Attorney’s opinion on the legality of Nannis working at the Health Department before he is formally appointed. The controversial appointment isn’t the only iron the council has in the fire. The Public Works Committee held a two-hour hearing into lead water problems last week, before holding a series of pending resolutions while awaiting more details. The Health Department’s primary abatement focus is on lead paint, but the issue of lead laterals and its impact on water quality is also at issue.